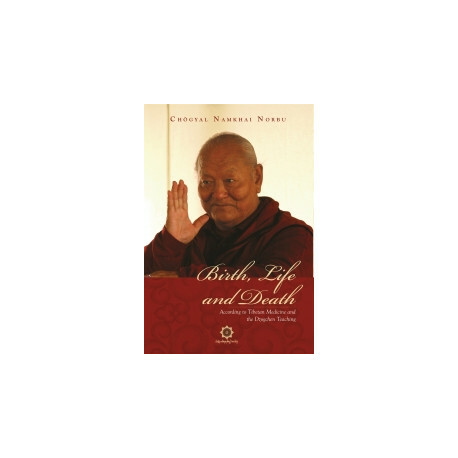 An invaluable guide to the basic principles of traditional Tibetan medicine, this book conveys practical understanding of the three most essential aspects of human existence. Birth, Life and Death meets two needs, often considered separate or mutually contradictory: on the one hand our natural tendency to seek health and well-being in everyday life and, on the other, our ever greater yearning for authentic and unconditioned spiritual knowledge that can give us the means to deal with the problems of birth, life and death in a profound though concrete way. The book has four major sections. In the first part, "Introduction to Tibetan Medicine," the author enlarges on the fundamental characteristics of the human organism, based on the nature of its various physical components and their interactions, as seen by this ancient medical tradition. 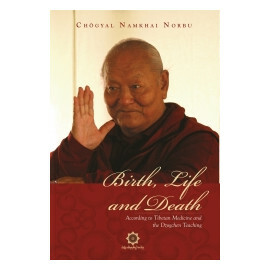 The "Birth" section offers the particular knowledge of the Tibetan medical tradition on such topics as the function of the elements in fetal development, the secondary causes that determine the gender of the child, and the seven possible constitutions of the child and what portends for his or her future health needs. In the "Life" section the Author explains how each individual by cultivating a profound understanding of the three doors of human existence - body, voice or energy and mind - can realize physical, mental and spiritual health. 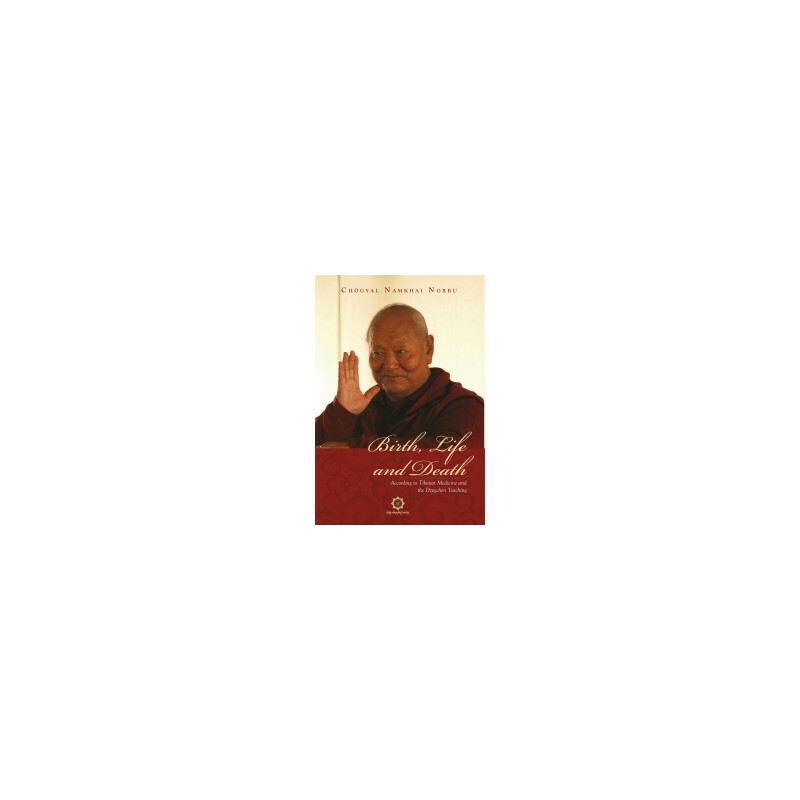 The Author makes clear that maintaining a constant flow of presence and awareness in each moment, an indipensable condition for practitioners on any spiritual path, enables us to relax our tensions, and live serenely in good health. The last section, "Death," initially considers the nature of death and our attitudes toward it. What follows, however, is a kind of guide on the passage through the four "intermediate states" we will experience after leaving our human body. For each of these states the author outlines the essential instruction that enables a person to attain liberation at that time. Finally, the profound knowledge contained in the Bardo Thodrol, the Tibetan Book of the Dead, is explained.